In California the Oakland school system managed to reduce its carbon footprint by 14 percent over two years. How? By serving less meat and dairy. The reduction in carbon is the equivalent of installing 87 solar panels at a cost of 2.1 million dollars. The district's cost of reducing meat and dairy consumption by 30 percent? Zero. Not only that but the savings went toward buying more fresh fruits and vegetables. Which leads to the third factor in the Oakland school system's lunch program: better nutrition. 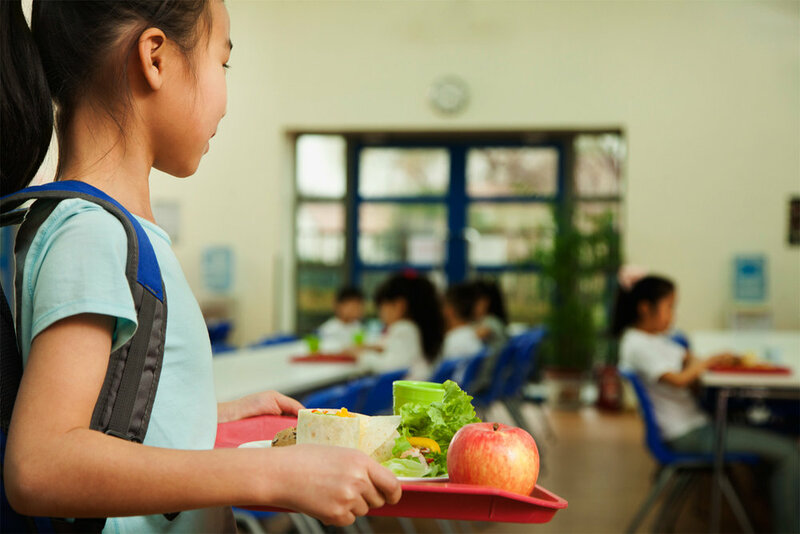 “It turns out that kind of strategy is a triple win for environmental, health, and financial savings,” says Kari Hamerschlag of Friends of the Earth, and lead author of its report on Oakland's lunch program. Takeaway: An effective way to encourage kids to eat more fruit and vegetables is to make them look more appealing. One source of imaginative visuals is cookbook author and friend of Stone Pier Press Deanna Cook.